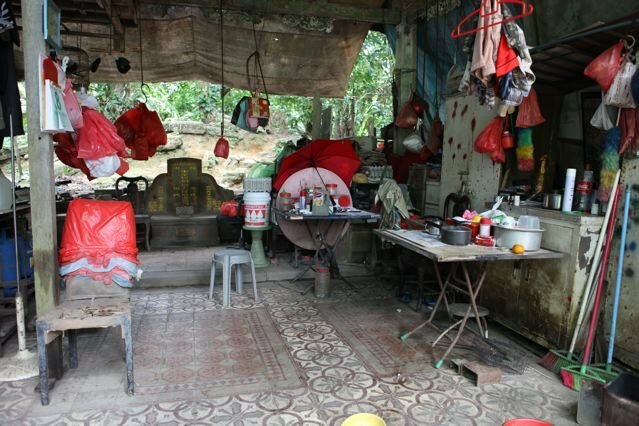 The crowded, bustling, ‘squatter’ kampongs so familiar across Southeast Asia have long since disappeared from Singapore, leaving few visible traces of their historical influence on the life in the city-state. 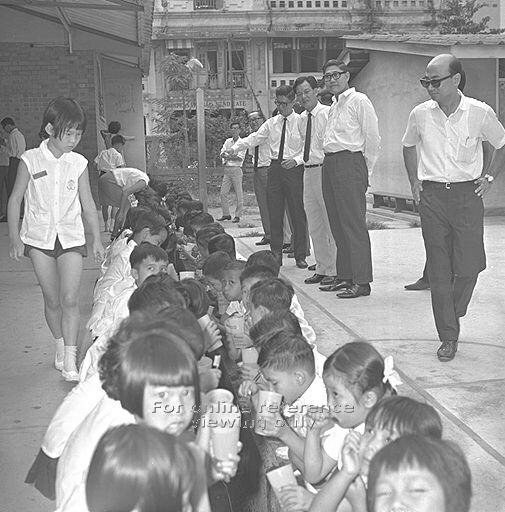 In one such settlement, located in an area known as Bukit Ho Swee, a great fire in 1961 destroyed the kampong and left 16,000 people homeless, creating a national emergency that led to the first big public housing project of the new Housing and Development Board (HDB). HDB flats now house more than four-fifths of the Singapore population, making the aftermath of the Bukit Ho Swee fire a seminal event in modern Singapore. Loh Kah Seng grew up in one-room rental flats in the HDB estate built after the fire. Drawing on oral history interviews, official records and media reports, he describes daily life in squatter communities and how people coped with the hazard posed by fires. His examination of the catastrophic events of 25 May 1961 and the steps taken by the new government of the People’s Action Party in response to the disaster show the immediate consequences of the fire and how relocation to public housing changed the people’s lives. Through a narrative that is both vivid and subtle, the book explores the nature of memory and probes beneath the hard surfaces of modern Singapore to understand the everyday life of the people who live in the city. LOH Kah Seng is Assistant Professor at the Institute of East Asian Studies, Sogang University. A change is occurring in public history in Singapore. When Dr Lim Hock Siew passed away on 4 June this year, the Straits Times (ST) published a fairly balanced obituary on the socialist activist, tracing his life and politics through the memories of his family members and associates. Two weeks later, a senior ST writer, Clarissa Oon, called attention to the ‘leftist hole’ in history books. Socialists, long demonised as part of a ‘communist united front’ seeking to subvert the constitutional process, are becoming acceptable to the mainstream. Another historical gap, not yet officially acceptable, is being filled: the ‘Marxist conspiracy’ of 1987 when a small number of church workers and social activists were detained without trial on allegations of communist subversion. In April last year, an opposition politician said on national television that the charges against them were ‘trumped up’. There is much to be optimistic about when walls of silence crumble and more inclusive narratives emerge. But this has also led to a blurring of history, in two ways. The first is in the mainstream discourse. In her article, Oon underlined the ‘passion, determination, self-sacrifice and intellectual verve shown by the People’s Action Party [PAP] Old Guard and their opponents’. Leftist and PAP activists differed only in ideology and method. This idea has some basis in history. My recently published co-authored book, The University Socialist Club and the Contest for Malaya, viewed political activists in postwar Singapore and Malaya as modernists; despite their ideological differences, they were all idealists seeking to craft a new society within the vessel of the nation-state. What is problematic in the mainstream discourse is its exceptionalism. It continues to reserve a high place for the ‘founding fathers’ of Singapore. The elitism is not new: when left-wing leader Lim Chin Siong passed away in 1996, Lee Kuan Yew also praised his political dedication and personal integrity. In framing leftists as exceptional leaders, we reinforce the heroism of ‘The Singapore Story’ narrative. The second blurring occurs in the discourse against the Internal Security Act (ISA), which provides for the detention of persons deemed to be security threats. Former leftists and ‘Marxists’ are contributing to this discourse, which exists in marginal spaces and in the new media. In September 2011, both groups jointly called for the abolition of the ISA. Teo Soh Lung of the 1987 group writes regularly on Facebook on the human rights abuses suffered by both groups. Martyn See, an anti-ISA activist who made a film (still banned) on socialist Said Zahari’s 17-year-long detention, is typical in calling leftists ‘detainees’. While the first blurring merges leftist and PAP leaders, the second combines leftists and ‘Marxists’ into ‘detainees’, though they represent two different types of activists operating in distinct periods of Singapore history. Of course leftists and ‘Marxists’ are ex-detainees but not solely or primarily that. The emergence of contentious discourses among leftists and ‘Marxists’ is long overdue in an authoritarian state like Singapore. It is vital for a society’s maturity that it can look earnestly at suppressed pasts. It is also necessary for the rehabilitation of former detainees, to whom Singaporeans must at least say ‘sorry’ and ‘thank you’ for their past experiences and endeavours. But a history that engages Singaporeans and is relevant to the future should not begin and end with understanding leftists solely as exceptional leaders or victims of repression. Such an account still speak an older language used in the 1950s by nationalist leaders, both socialists and their opponents alike. This discourse was invigorating at the time, in the belief that the postcolonial state will deliver us from injustice, poverty and disease. Farish Noor recently discussed this idealism among baby-boomers in Southeast Asia born after the destruction of the Second World War, and he contrasts this with the scepticism of ideology-shy young people today. The modernisms sanctioned by the political elites are crumbling. It is partly new expressions of modernity – globalisation, pop culture and new media technology – that have sapped the authority of the state in Southeast Asia. In the other countries, the belief in the state was never very strong after the initial period of independence: governments have often been too weak, corrupt or repressive to deliver their programs of socio-economic emancipation. 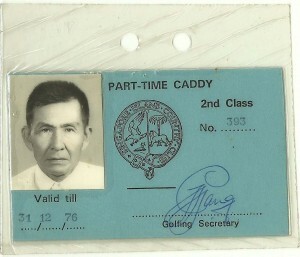 In Singapore, the belief in the PAP was real, sustained for two generations when most Singaporeans enjoyed the benefits of rapid economic growth and public provision of social services like housing and education. But even in Singapore, the old truths are being questioned today. Dissatisfaction with official policies on immigration, jobs, housing, the corporatisation of public services, and the cost of living are undermining people’s faith that the government knows best. In the 2011 elections, the Workers’ Party was able to tap onto such sentiments to win a Group Representation Constituency with 5 seats. This may be read as a sign that Singaporeans are searching for able leaders outside of the ruling clique. More likely, though, Singaporeans will increasingly look beyond the government, and even the nation-state. 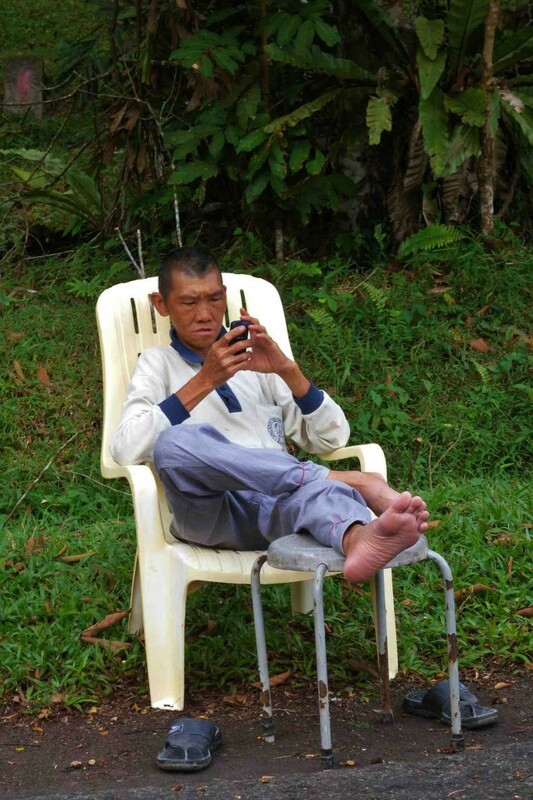 What is remarkable about young Southeast Asians today, as Benedict Anderson noted, is their boredom – they are utterly uninterested in history, which they encounter in the form of founding myths propagated of old people by old people. In 2007, a Singaporean teenager said he preferred Harry Potter to a biography of Goh Keng Swee. Filling the gaps of Singapore history with leftists and detainees will not speak to adults who find a chasm between their current struggles and the glory of national history, or young people who have no enthusiasm for the past. Older Singaporeans may long for the rough and tough leadership of the Lee Kuan Yew generation; social activists and NGOs may want to return to the days of the welfare state. But the best history curriculum will explain present pains not as an absence of good governance but as a likely trend. The writing is on the wall for both pragmatists and socialists who see state intervention as the remedy for our social and economic ills. The future is likely to see the consequences of the working out of globalisation traversing a neo-liberal course. There will probably be rising costs of living; stiff competition for jobs with foreign professionals and workers (and younger Singaporeans); less secure employment and under-employment, especially for women and older people; greater demands placed on young adults to support an ageing population; and the slow but sure effects of climate and environmental change. If modernity is the idea that the future is better than the present, then it only describes part of the history of Singapore. The circumstances that brought about the city-state’s development in the 1970s – a mixture of luck, economic opportunism and social engineering – were rather unique. Continuing economic volatility since the Asian financial crisis of 1997-8 may shatter many Singaporeans’ dreams about the ideal life. On the plus side, the economic uncertainty may nurture a more thriving civil society, more independent politics, research and art, and a citizenry that is more detached from the social programming of the state. History has a role to play in dystopian Singapore. What sort of non-heroic, emotionally appropriate histories should we write? This may be history of the everyday, of the ‘little people’, of marginal groups, of culture and pop culture, of the environment, of technology, science and medicine, of the commodification of the past as heritage. We will still have a ‘national’ history with remarkable Singaporeans, but this narrative must accommodate difference. We desperately need a ‘People’s History’ of the sort that Howard Zinn wrote of the United States, which inverts The Singapore Story and scrutinises its dominant themes of elite-led planning, management and success. We should explore the historical limits and failings of scientific-rationalist approaches to nation-building, as encapsulated in Singapore’s Plans. Our histories must make us more reflexive about the relationship between state and society, about globalisation and neo-liberal economic engineering, and especially about our own assumptions, expectations and values. We may find such histories in our state archives, which we must declassify to a greater extent, in old newspapers, and in conversations with elderly members of our families and communities. The history of the left is one of many unheralded histories of Singapore. Existing examples: Jim Warren’s grim accounts of the working class crushed by the penetration of capitalism in colonial Singapore; Brenda Yeoh’s ‘subaltern’ geo-history of ungovernable Chinese who frustrated British municipal control; Stephen Dobbs’ social history of the lightermen who worked and lived along the Singapore River, eventually phased out during the industrialisation of the city-state; Ernest Koh’s mapping of the income divide between English- and Chinese-educated Singaporeans during the ‘economic miracle’ of the 1980s; and Derek Heng and Syed Khairudin Aljunied’s edited volume on Singapore’s place in world history. 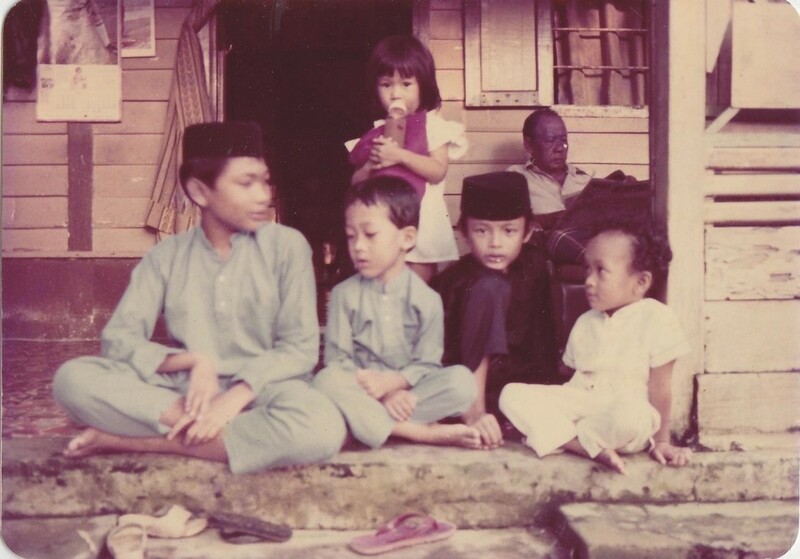 My own work has investigated the histories of people suffering from leprosy but striving to rebuild their lives; kampong dwellers facing the establishment of a planned city in the 1960s; and Asian workers employed in the British military bases in a time of imperial retreat. Taking off from the leftist and ‘Marxist’ histories, I can suggest two possible areas for research: one, the masses (workers, Chinese students and peasants) who were supposedly passive followers of the political leaders in the 1950s. In fact, we know inexcusably little about their social and mental worlds, and their ambivalence in supporting the anti-colonial movement. There are signs that the left wing at its peak did not have the full, unconditional support of the people. Second, who were the unnamed people whom Teo and other social activists were helping before their incarceration in 1987? Were they a product of the political economy of industrialisation at the time? Singapore history also needs to begin moving beyond the 1950s and 1960s. If, as Indian scholars have observed, subalterns cannot speak, then it is timely to turn to the study of those who have no voice and name in The Singapore Story. Histories of great men affirm our nationhood and special place in the world. 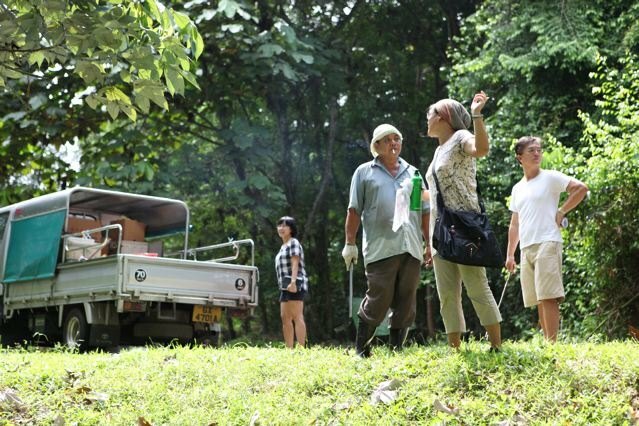 But other histories will ultimately teach us to be more humble: they will tame our base instincts towards the environment and peoples of other classes, nationalities and cultures, both in Singapore and beyond. This is why we must think of histories in the plural. Loh Kah Seng is a postdoctoral fellow at the Centre for Southeast Asian Studies, Kyoto University. The workshop invites papers that undertake inter-disciplinary and transnational approaches to the study of natural disasters. It aims to historically contextualise the causes and consequences of disasters and to compare them across societies. The focus is on cities in Southeast Asia and Japan after World War Two, as expressed along three general lines of inquiry. First, the workshop will explore how the vulnerability of urban populations was influenced by new or accelerated human processes that were most manifest in cities in the postwar period, such as population growth, urbanisation, migration, national integration, economic development, and environmental degradation. Below the macro, the workshop considers how urban communities have coped with hazardous living, how far responses have been fractured by various forms of social stratification and whether local perspectives and agency have diverged from state and international approaches to disaster prevention and rehabilitation. Finally, the workshop examines why some disasters have not merely been events occurring at the tail end of long-term processes, but have themselves become catalysts for historic change in the postwar period. • Historical factors affecting the risk faced by urban populations. • Cities as sites of risk, response and rehabilitation. • Cultures of disaster and coping mechanisms of urban communities. • Micro-histories, ethnographies and memories of urban disasters. • Disasters as catalysts for historical change. The session welcomes contributions from historians, geographers, sociologists, and anthropologists, among others, and from both established scholars and PhD students at an advanced stage of their research. Papers can examine individual cities or compare different cities. Pls submit a 500-word abstract and a copy of your CV to Loh Kah Seng lkshis@cseas.kyoto-u.ac.jp by 30 June 2012. 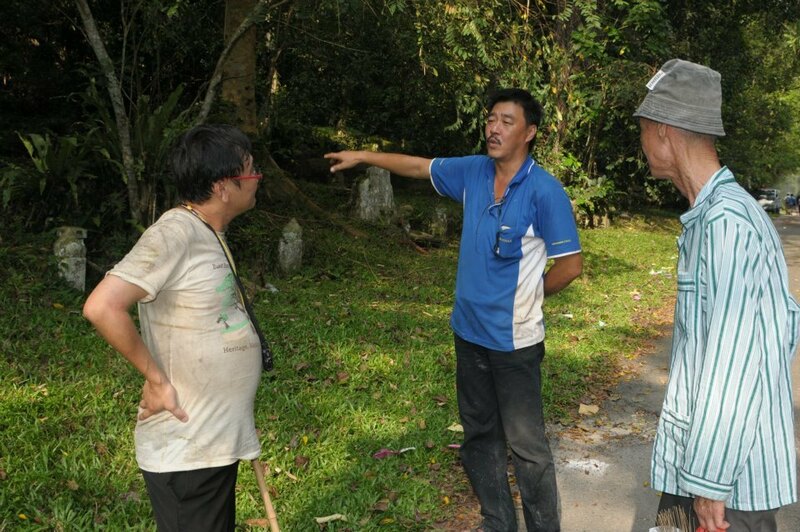 I am a historian and am leading the Bukit Brown Cemetery Oral History Documentation. 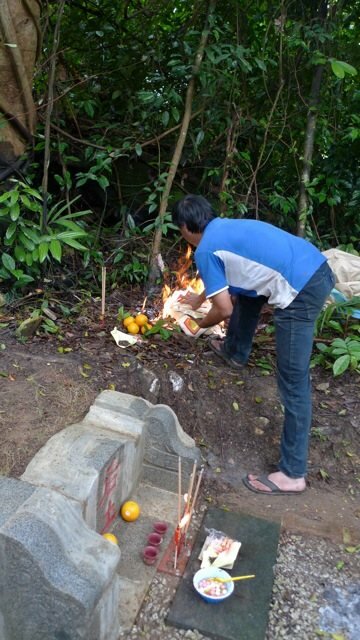 I am seeking former residents of Kheam Hock Road Village, Kampong Kubor and other settlements close to the cemetery. 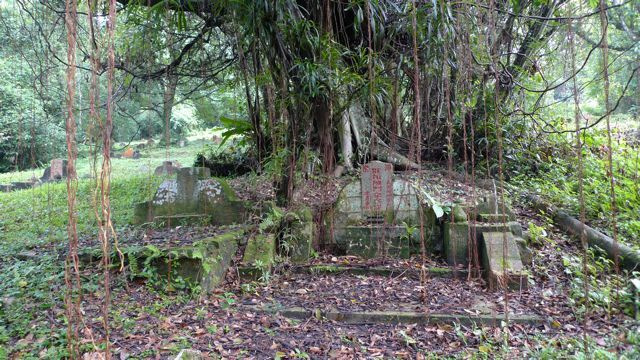 Oral history shows that the cemetery was not just a burial ground, but played a crucial role in the lives of people. The villages emerged to provide tombstone engraving services, and there were about 10 such firms by the 1950s. 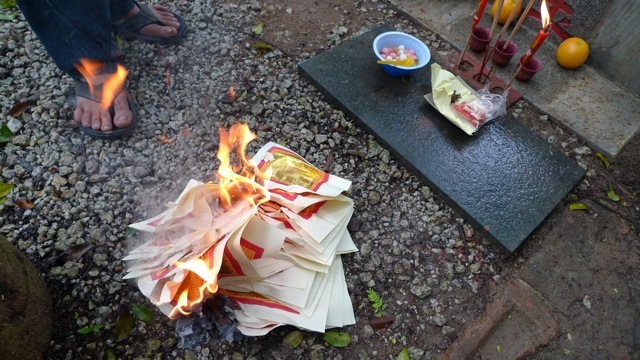 People going to the cemetery during Qing Ming also bought joss paper from local shops and had refreshments at the coffeeshops. 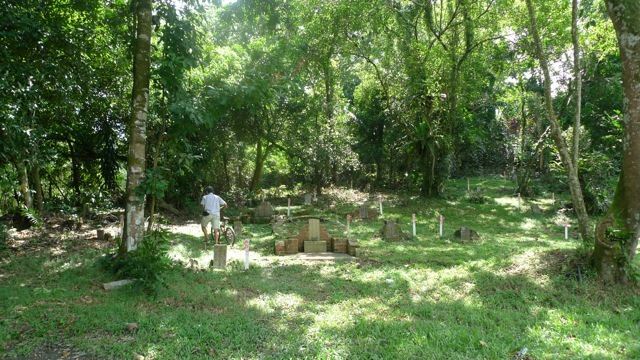 Some residents became caretakers, tending to the tombs. 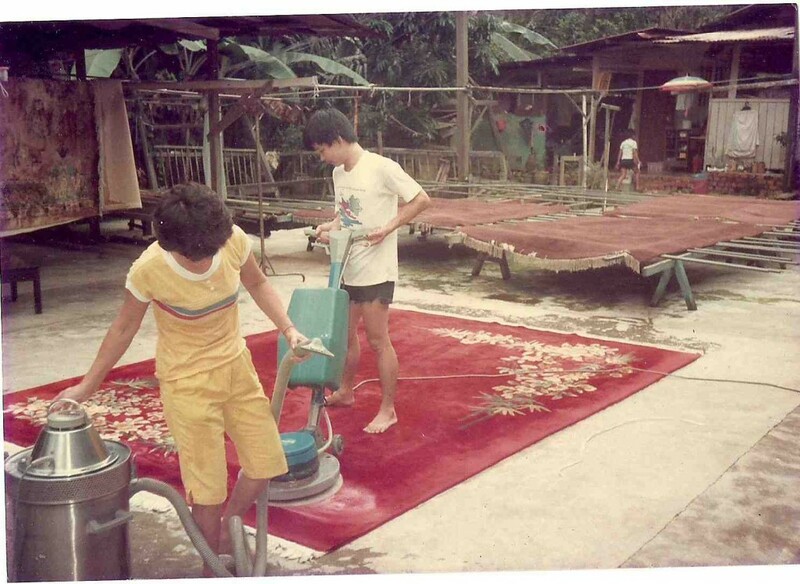 The villagers were resettled in HDB estates in the 1980s. This is an unknown history we should uncover. If you had lived in the villages, or have a family member, relative or friend who did, kindly contact me to lend your voice to an important part of our history. You’re invited to a unique event where your views, experiences and feelings matter – where you are at centrestage. We invite you to submit short notes – through email or Facebook; and they can be written or visual, or comprise photographs or video clips – on your views and experiences in learning history. Your views matter – we are seeking thoughtful and creative responses. Selected notes will be discussed at the Students at Centrestage Seminar (see below for details). The event is free and seating is on a FCFS basis. Founded in 1986, the Singapore Heritage Society is a non-profit, non-government organisation and registered charity. 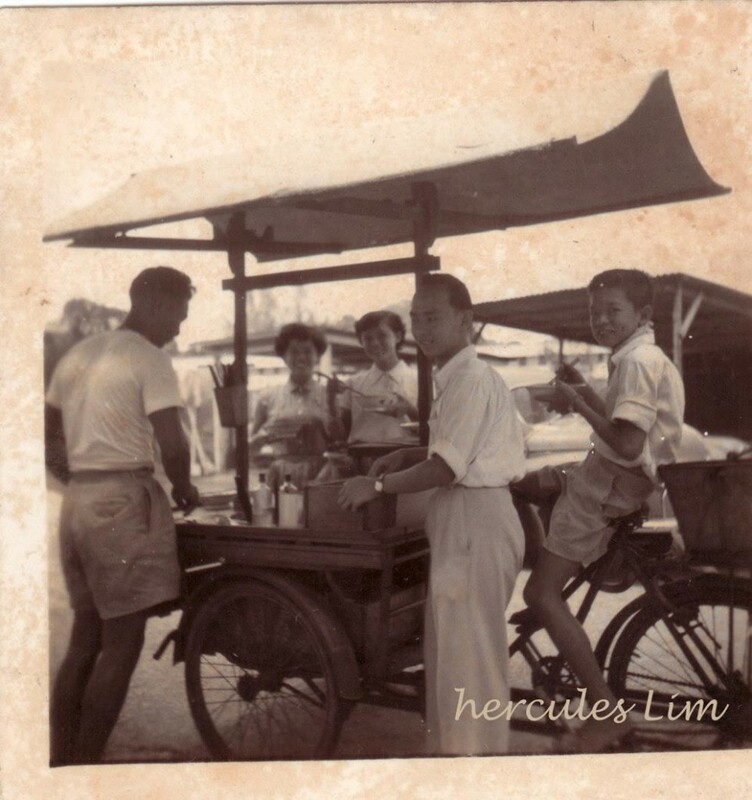 The Society is dedicated to the preservation, transmission and promotion of Singapore’s history, heritage and identity.